Awarded the Customer First Award For Excellence, University Dodge Ram is committed to offering our consumers the highest level of customer service. University Dodge is the largest dealer of Ram trucks in the state of Florida and the largest Dodge SRT dealer in the Southeast. Our team is comprised of a professional, knowledgeable, and experienced staff of performance technicians and experts. 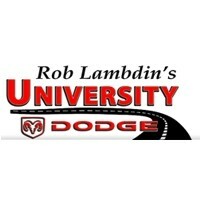 No matter the make, model, or year of the vehicle, University Dodge has got you covered. 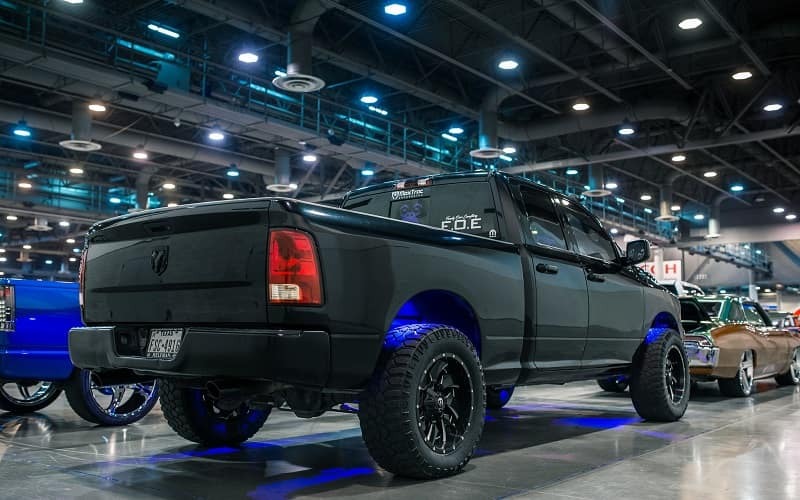 Specializing in various types of customizations from lift kits to high-performance modifications, University Dodge can handle any job. No matter the project, University Dodge Ram has a service and parts department that has the expertise to complete any type of custom job. You can reach our parts department at (954) 271-1690 and our service department at (954) 371-1068. We appreciate your interest in our inventory, and apologize we do not have model details displaying on the website at this time. Please fill the form out below and our team will quickly respond, or, please call us at (954) 666-5127 for more information.